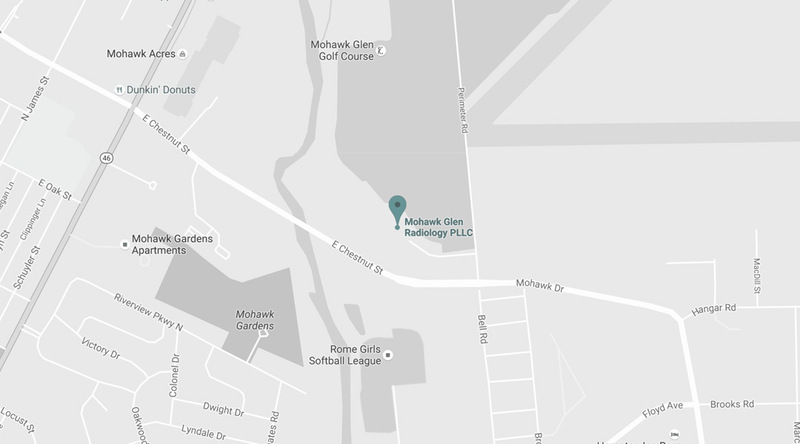 Mohawk Glen Radiology is an out-patient medical imaging facility serving the needs of Rome, Utica, Camden and the greater Oneida County area since 1998. Created with the guiding principles of providing comprehensive diagnostic services of the highest quality giving patients an alternative to the often impersonal environment of hospitals and other medical facilities. 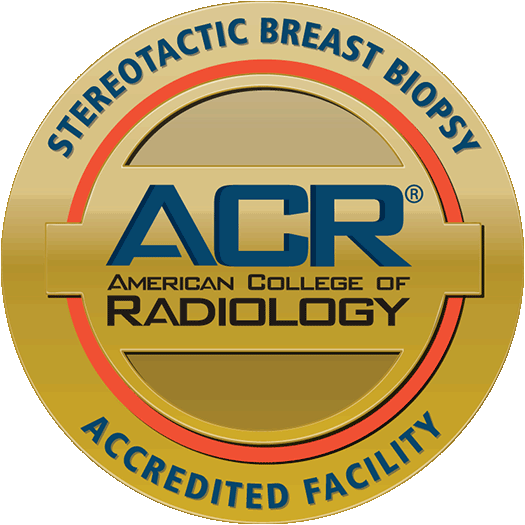 We pride ourselves in providing not only state-of-the-art imaging equipment, but also prompt and courteous attention to our patient needs, minimal waiting times, and rapid turnaround of reports to your physician. 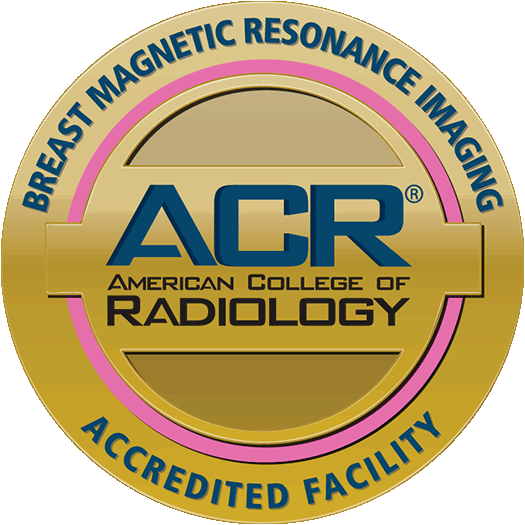 Mohawk Glen Radiology has received accreditation in Computed Tomography (CT), Magnetic Resonance Imaging (MRI), Mammography, and Ultrasound. Give us a call to schedule a time for your tests, and we will do our very best to accomodate your busy schedule and make your time with us as comfortable as possible. Our 7000 sq ft facility is located in the Mohawk Glen Center for Community Health just off the Chestnut Street entrance to the Griffiss Technology Park in Rome, NY, 13440. You will see and feel the difference as soon as you arrive at Mohawk Glen Radiology from our waiting room to our employees. Mohawk Glen Radiology has received accreditation in Computed Tomography (CT), Magnetic Resonance Imaging (MRI), Mammography, and Ultrasound. The MGR review process has qualified for nationally recognized certifications. MGR has voluntarily gone through a rigorous review process to be sure it meets nationally-accepted standards. 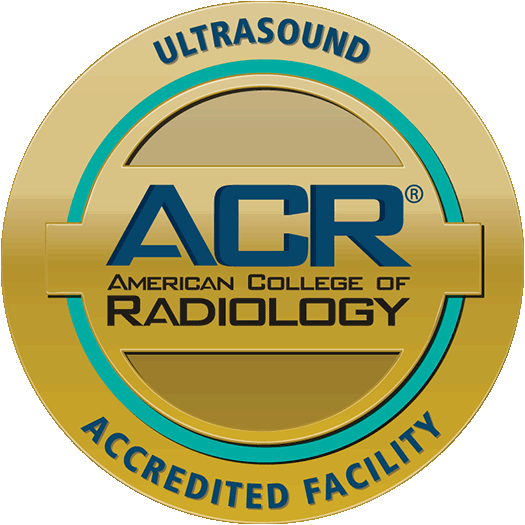 Our personnel are well qualified, through education and certification, to perform and interpret your medical images. Our equipment is appropriate for the test or treatment you will receive. Our facility meets or exceeds quality assurance and safety guidelines. Copyright © 2019 – Mohawk Glen Imaging. All Rights Reserved.